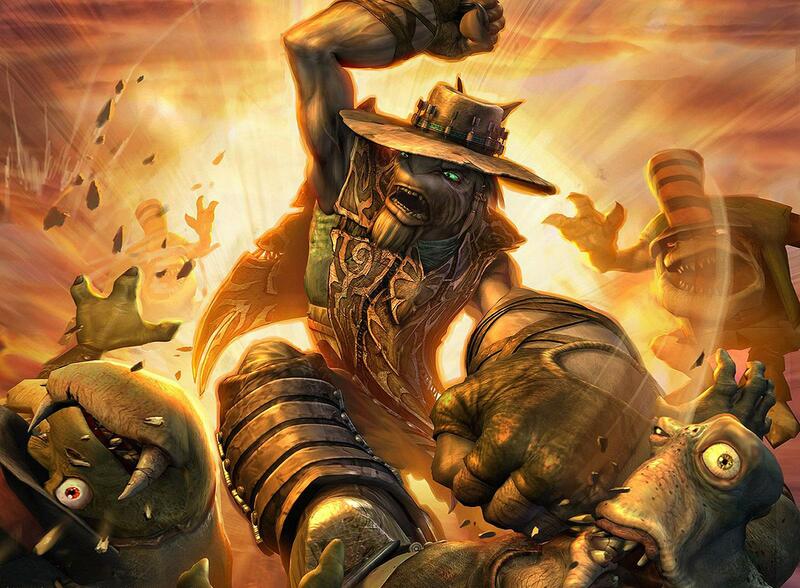 Oddworld Inc. has announced that a port of Oddworld: Stranger's Wrath HD will be heading to Switch in the near future. While not giving a firm date, the game will be playable at Eurogamer's EGX next week. 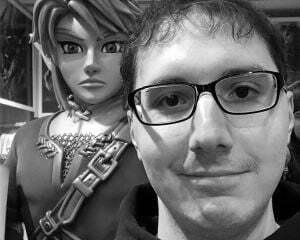 With the Nintendo Direct happening tomorrow, we may possibly see some more information about the game there.